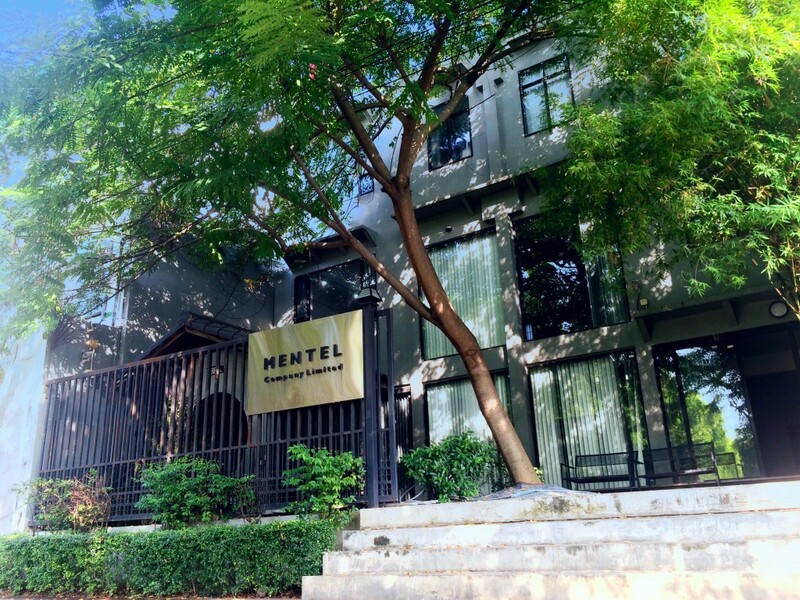 About Us | Mentel Co.,Ltd. Founded in 1999, Mentel Co., Ltd. high-end Product Development through Digital Manufacturing solution with a comprehensive range of technical and high value added services, including Computer Aided Industrial Design, 3D Optical Scanner, Mechanical Computer Aided Design and Manufacturing (MCAD/CAM), Computer Aided Engineering (CAE), Rapid Prototyping and Manufacturing (RP and RM), Computer Aided Inspection (CAI) Installation, maintenance, and consulting. Mentel’s main focus is in Product Development through Digital Manufacturing sector. As a total solution provide, Mentel Co., Ltd. provides complete configuration hardware and software components, installation, implementation services and user training, Through its high level of technology know-how, highly qualified technical staff, and partnerships with suppliers of advanced digital manufacturing products, Mentel Co., Ltd. operates as integrator, and facilitator of ongoing support and enhancements, managing the details of configuration and modifications required to fit customers’ operational requirements. Mentel Co., Ltd. offers comprehensive system integration service to aerospace, automotive, consumer product, electric, electrical, mold and die industries. Going beyond the category of Advanced Digital Manufacturing, Mentel Co., Ltd. offers high-end products and solutions. The solutions include Computer Aided Industrial Design, CAID, Reverse Engineering, Mechanical Computer Aided Design, Mechanical Computer Aided Manufacturing, Computer Aided Engineering, Rapid Prototyping and Manufacturing, Computer Aided Inspection and other services to help clients to achieve enhanced competitive advantages.